Bridge House Campsite is a quaint, family run campsite set in 3.5 acres with good access from the main road (A361). 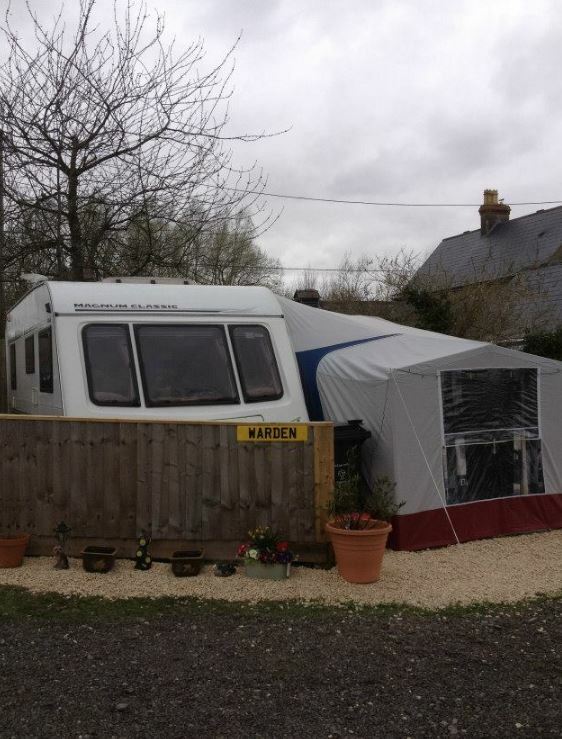 The campsite is located just outside the town of Lechlade, Gloucestershire. It is the ideal base for touring the Cotswolds and only 250 yards from the Thames Path and River Thames. Being on the edge of the Cotswold and only a stones throw from rural Wiltshire you will never be stuck for things to see and do while staying with us. The cities of Cirencester, Oxford, Bath and Salisbury are all within an hours drive.